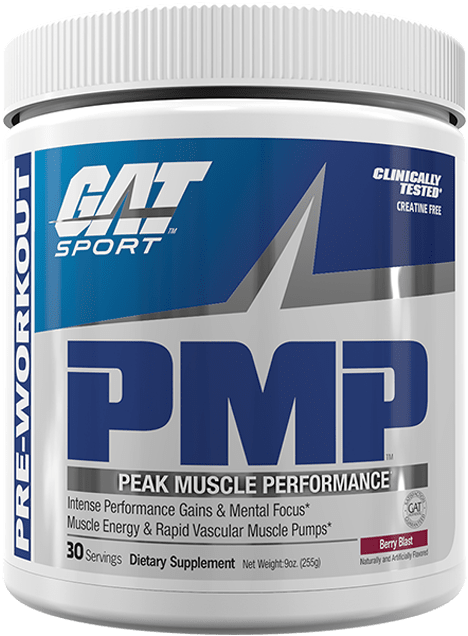 GAT PMP at Bodybuilding.com - Best Prices on PMP! My favorite pre workout in the game. They all give you energy but this one does not really give you that "omg, what have I taken" feeling. My body never really got immune to it as does other preworkouts do. THE only thing is just better flavoring. 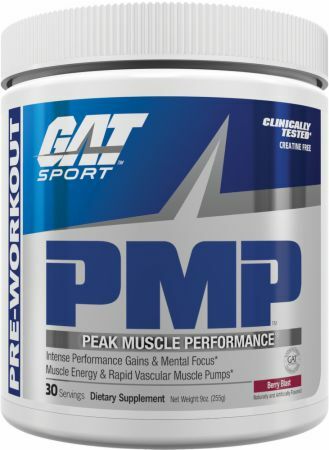 Give a nice pump and improve my workout intensity but this flavor wasn´t good. It has a lasting effect. 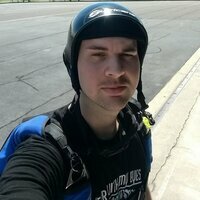 First, I would like to thank Brandon G. for contacting me regarding my previous reviews. All flavors worked pretty well so it comes down to taste. I gave some samples to my fellow Air Force coworkers and they all agreed raspberry lemonade was the best and strawberry banana/green apple the worst. I don't know how green apple got 9.1 on the rating here. Overall, the preworkout did its job, and I would choose this over other pre workouts out there. This pre work out supplement are impressed! It gave me high focus and energy! After mix with the water, it smell weird like chewable vitamins but don't let smell fool you, taste really good! This will be the last time I order from bodybuilding.com I ordered a preworkout 3 days ago and still isn't here. 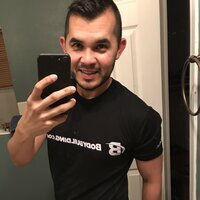 I could order the same product from tigerfitness.com and get it next day!! I will be using them from now on! This is ridiculous. Other than that this is another amazing GAT Product! I picked this up from a GNC two weeks ago. It was between this and Nitraflex, and the employee said he recommended this one over Nitraflex. I believe I've tried this years before, so I figured I'd give it another shot. It was disappointing to say the least. I tried it on its own, first one scoop and then two scoops, and it didn't improve my workout at all. Then I tried one scoop mixed with one scoop of GNC's Lit, and it didn't feel any different than if I'd just used the Lit. My pumps weren't any more noticeable than before, and I didn't gain any significant energy boost. The raspberry lemonade flavor was decent, but nothing that I'd salivate over in the morning. I returned this to GNC after using four scoops in total. If this works well for others, good for them. It simply didn't do much of anything for me. Holy cow!!! This is the pre-work out that I was looking for! This is an intense pre workout (just what they label says). Within minutes of taking this I got that hot itchy sensation in my arms and legs. I was literally itching to get to the gym. At first it was a little too much of a pump for me but my body has adjusted in just a few days. 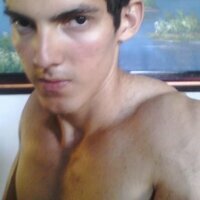 While at the gym I have laser focus and I'm completeting more reps and sets than usual. I freaked out the first time I took a post workout pic. My veins were popping out like never before. I don't take this preworkout everyday, usually just on my heavy days when I need a really good pump. 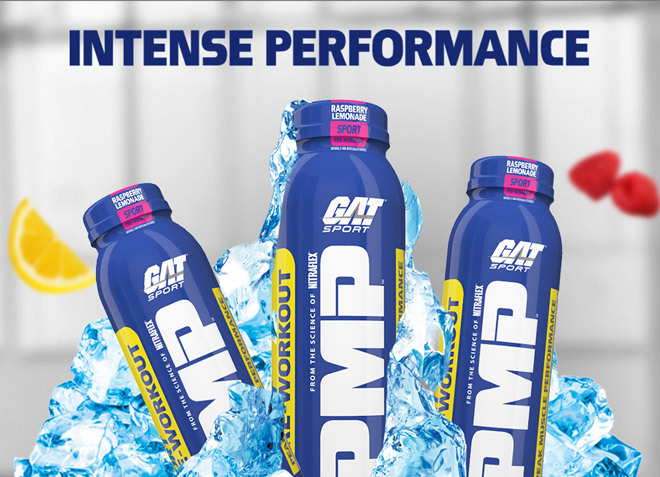 Crazy sick pre-workout that boosts energy and performance. Best on the market! Warnings: Consult your health care professional before use. This product is strictly intended for use by healthy persons 18 years of age or older. 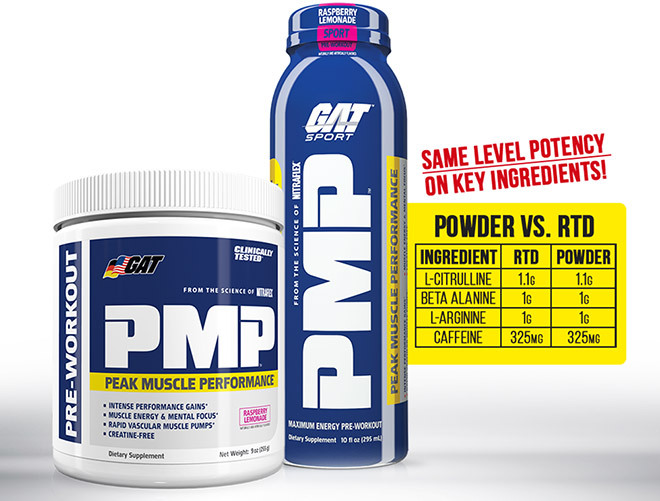 Each serving (1 scoop) contains 325 mg of caffeine. Do not use if you are pregnant, nursing or trying to become pregnant. Do not use if you are currently unaware of your health status or if you have a medical condition. Do not use if you are taking prescription or non-prescription medication of any kind. Do not use if you are prone to overheating or dehydration. Discontinue at least 2 weeks prior to surgery or if you experience rapid heartbeat, dizziness, severe headache or shortness of breath. This product contains a chemical known to the State of California to cause birth defects or other reproductive harm. KEEP OUT OF THE REACH OF CHILDREN.